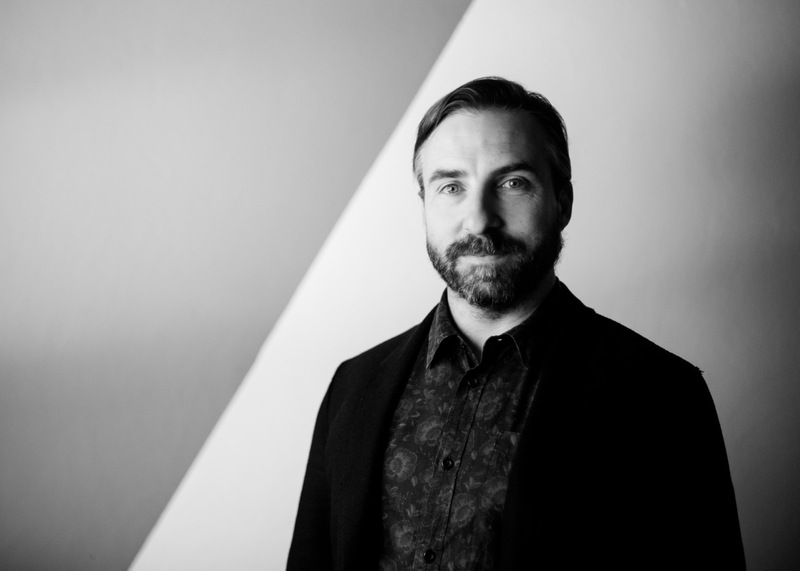 As part of Publicis Sapient’s focus on business acceleration, the digital transformation hub of Publicis Groupe is investing further in the depth of its product engineering resources, announcing the appointment of Ben Moir as director of product engineering. Most recently, Publicis Sapient announced the retirement of its legacy brands as part of a unification process across all services, following a global rebrand. The new brand launch has involved the full integration of the business here in Australia where SapientNitro, Razorfish and 2Datafish have all been brought together, anchored under the single Publicis Sapient banner. In the last month, Publicis Sapient was also named a Leader in The Forrester Wave: Global Digital Business Transformation Accelerators, Q1 2019 – among the best in the world. Operating at that level requires the best talent in the business. Moir is a fully qualified electrical engineer and a technologist at heart, specialising in solving the myriad complex engineering challenges, backed by close to 20 years industry experience. Having worked on a wide range of technology led projects in Australia, Moir has also gained a global perspective consulting in the US, China, Singapore, Chile and across Europe. During his career, Ben has won a number of accolades including the Victorian Premier’s Design Award, and has been recognised with awards at Cannes Lions, London International, Spikes Asia, New York Festivals and D&AD to name a few. Most recently, Moir was the founder, director and lead engineer at Snepo Research where for 13 years he built a business working with emerging technology and directly consulting to enterprise clients. Using his diverse knowledge to design systems incorporating new hardware technology and world-class software, Moir takes a hands-on approach to architecture, design and product development. At Snepo, Moir project managed software development and led innovation for clients including; Lend Lease, CBA, Westfield, Museum Victoria, Stockland, Electrolux, Virgin Mobile, Subaru, Audi, ABC, SBS, as well as numerous projects via digital agencies around Australia. Committed to giving back to the industry, Moir started the first MIT Fab Lab on the East Coast of Australia, guest lectures on product design at UTS and has given talks for TEDx, Convergence, Creative3 and many more. Australian Design Centre (ADC) has also awarded Moir with an Australian Design Honour and as a side hustle, Moir co-founded Wearable X (named in Fast Company’s Most Innovative Companies 2017), an innovative tech firm focusing on products where fashion and technology meet. Publicis Sapient is part of Publicis Groupe.